Darran O’Sullivan is a 4 time All-Ireland Senior Football Champion with Co. Kerry, and captained his side to their All-Ireland victory in 2009. 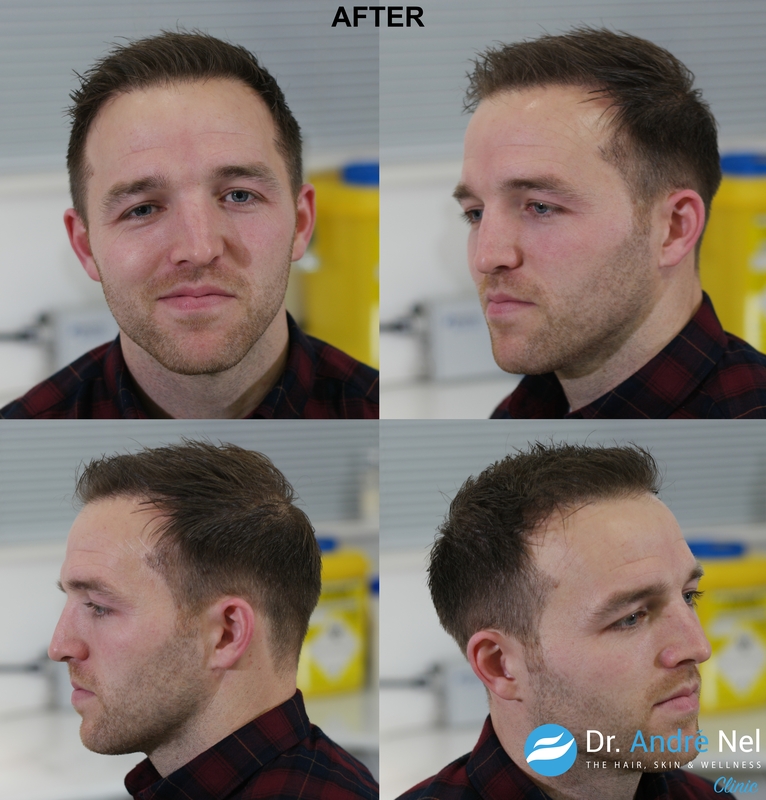 Darran met with Dr. André Nel of The Hair, Skin & Wellness Clinic to discuss the options available to him to address his hair loss. 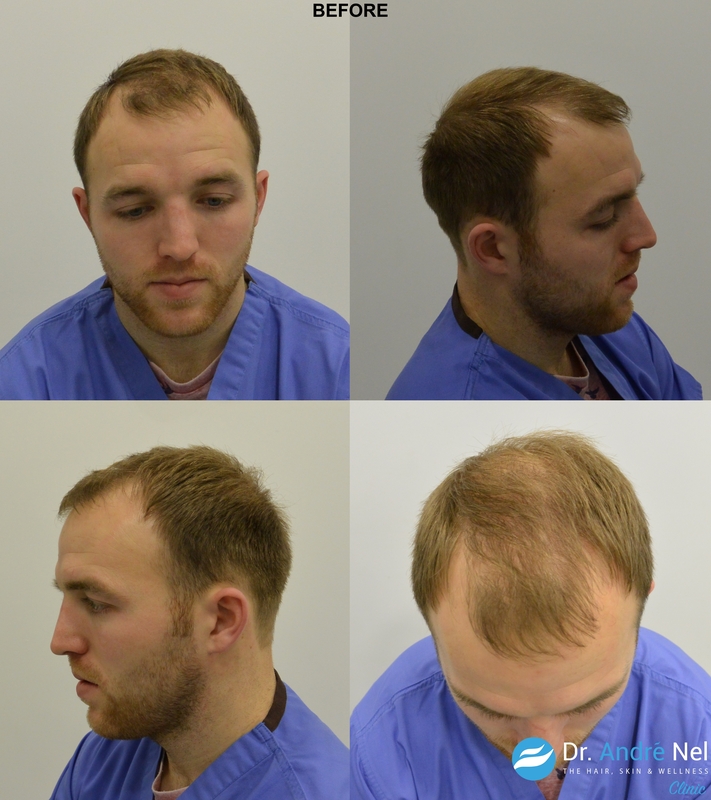 He then underwent a hair transplant - 2700 follicles, harvested via a FUE/FUT combination treatment. 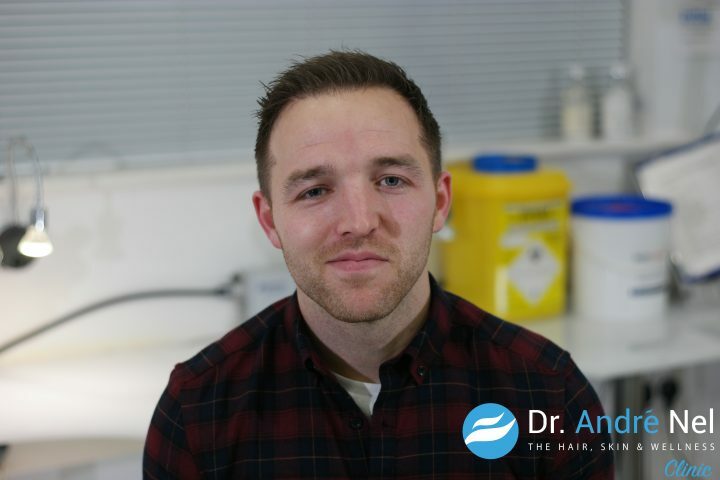 Here's what Darran had to say about his experience at The Hair, Skin & Wellness Clinic. “I was in my early-mid twenties, I played a lot of sport, and I suppose with the camera pointing down on top of my head it probably made it [his hair loss] a bit more noticeable to me. I was always someone who liked to gel my hair or let it grow it out, and when it started to recede and get lighter on top, I suppose I started to lose some confidence along with it. It was around that time I started getting a little bit worried about it”. "The initial consultation with Dr. Nel put my mind at ease and answered any questions I had. I’d done my research from different websites but after talking to Dr. Nel and learning more about the process, I was very confident and couldn’t wait to get started." 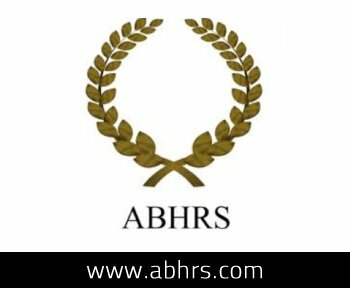 "The procedure itself was pain free, I was very relaxed. I remember the buildup to the procedure and having a laugh and a joke with Dr. Nel and his team throughout the day. They had me put at ease. I remember having a lovely breakfast, poached eggs and bacon, during the process with Dr. Nel and chatting away. It wasn’t anything like I was fearing. It felt effortless for me." “The recovery period was very good. I did everything Dr. Nel had advised me to do which worked a treat. I minded it and it healed up very quickly and I think I left it about 10 days before I went back to the gym. I wanted to just give it the proper amount of time to recover so I wasn’t putting myself under any extra pressure. I started seeing results then within a few months.